Be it an organization or an individual, development is the key. Neither an organization nor an individual can afford to stagnate in life. They need to keep moving forward performing each and every second in the perfect manner. 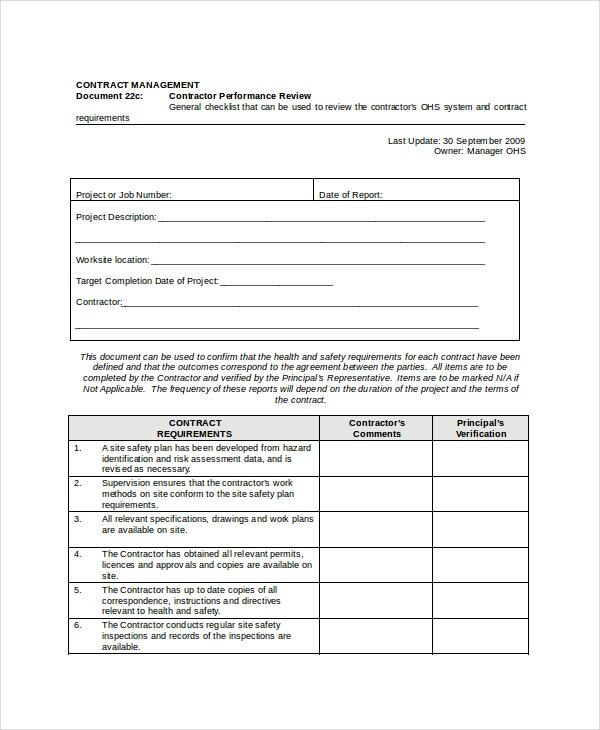 Performance Review Templates help track the performance levels of people and systems that are in place in an organization. Staff Development & Performance Review is a format that captures the outputs of the review carried on Employee’s performance. This format can be used by the HR Department in organizations for conducting Employee reviews. You can also see Literature Review Outline Templates. Job Performance Review Template is a format that captures the outputs of the review carried on job performance by Employees. This format can be used by the HR Department in organizations. 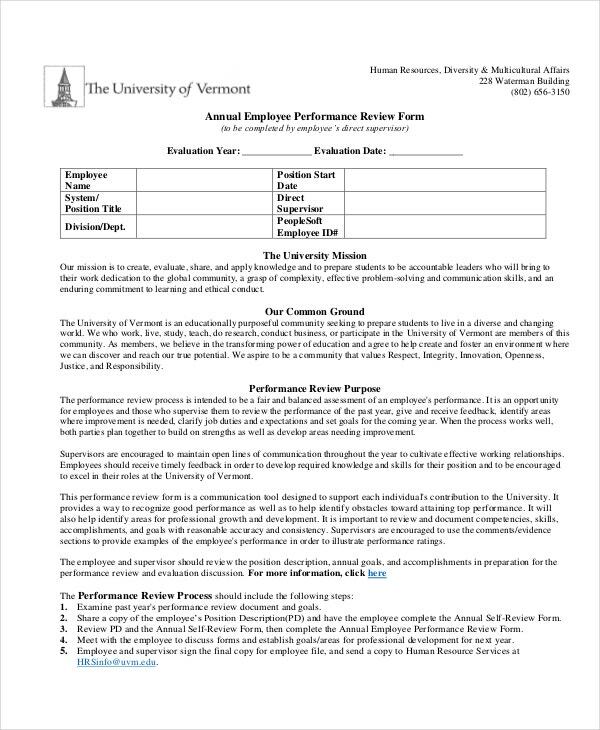 Annual Employee Performance Review Form Template is a format that captures the outputs of the review carried on Employee’s performance once in a year. This format can be used by the HR Department in organizations. 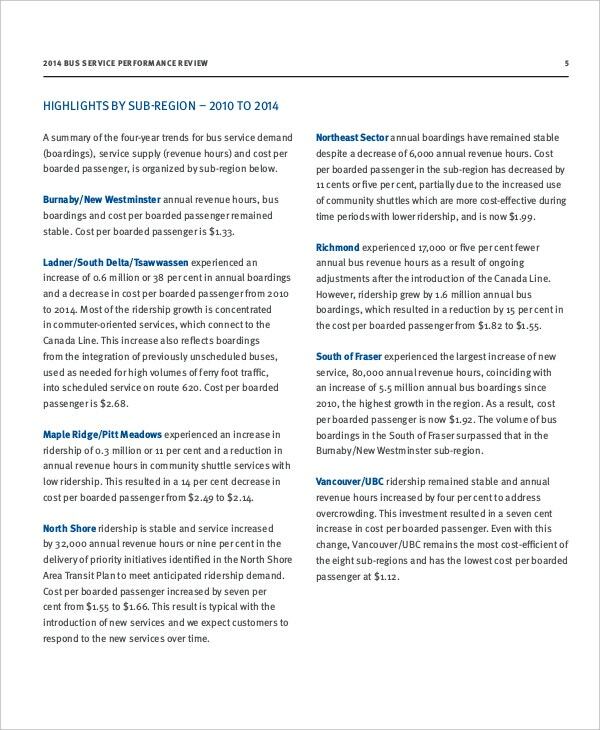 Bus Service Performance Review in PDF is a format that captures the experience of customers who travel in a Bus. This format can be used by the Bus Service Company to improve their service levels. 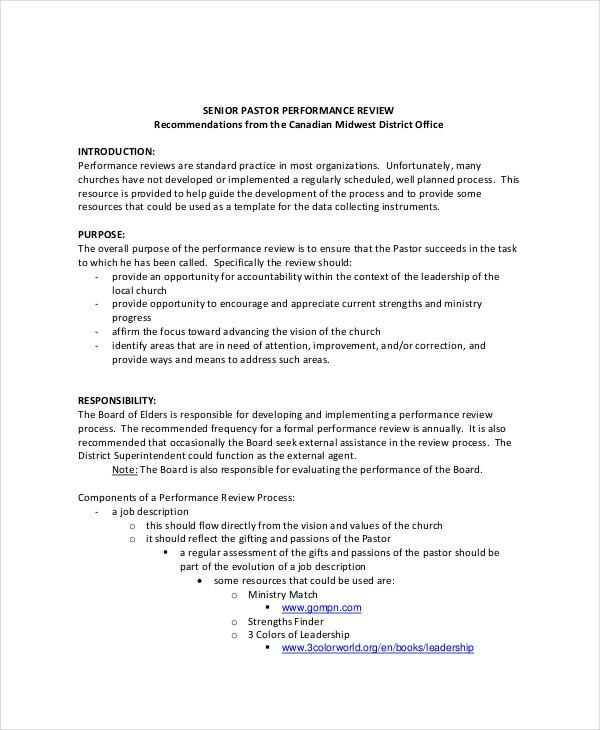 Senior Pastor Performance Review Template is a format that captures the performance levels of the Senior Pastor in Churches. This format can be used by the Church Management responsible for the church performance. > Why to use Performance Review Templates? 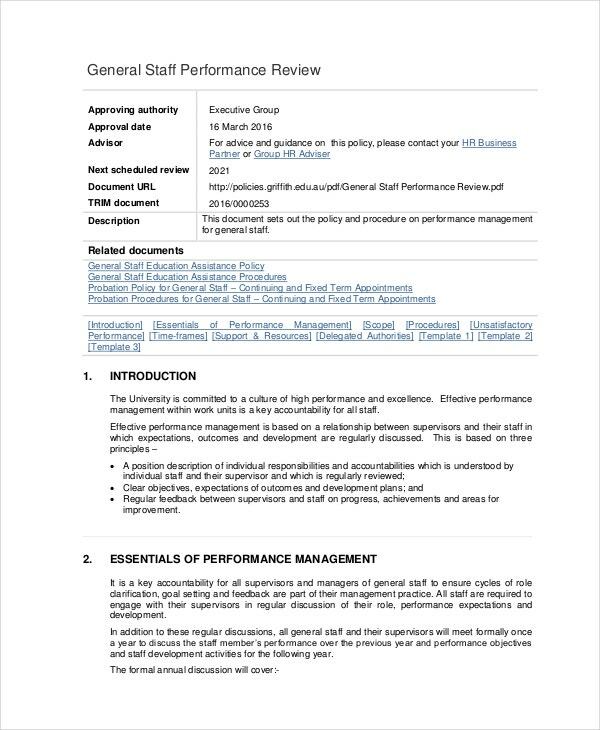 Performance Review Templates can be used by organizations to assess the performance of their Employees and service standards. 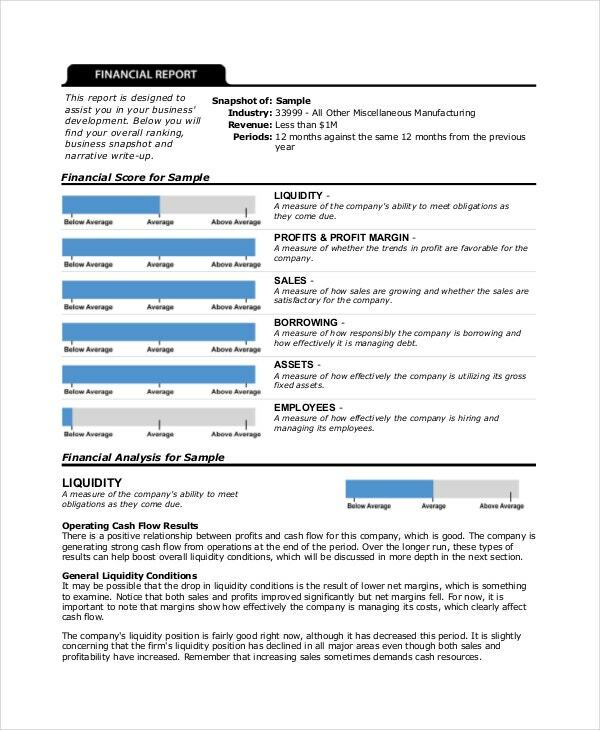 This format enables assessment of employees and services using various parameters. Performance Reviews are done in set periodicities across organizations. You can also see Book Review Templates. These periodicities can be set by them and differ from one service to another. Performance Reviews help people to assess where they stand in terms of development in a professional manner. Performance Review Templates not only assess the current performance levels of employees and services but also help track the same over a period of time. 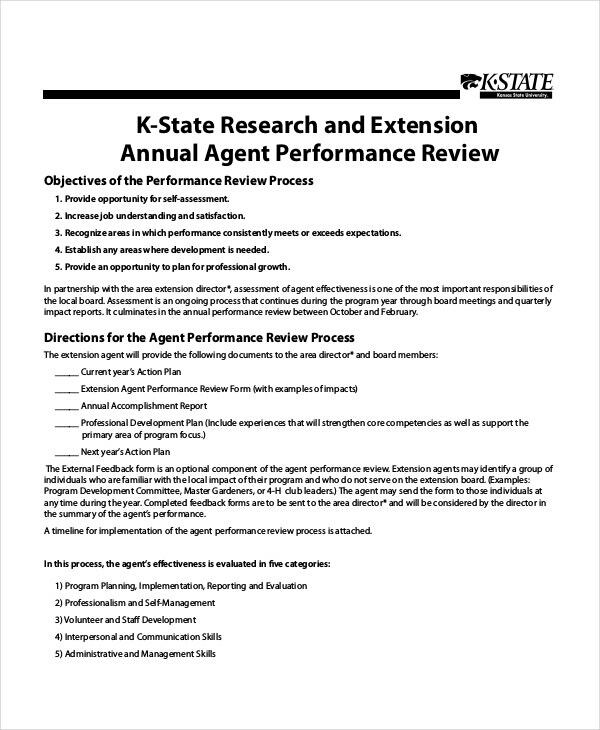 > Who benefits from the Performance Review Templates? 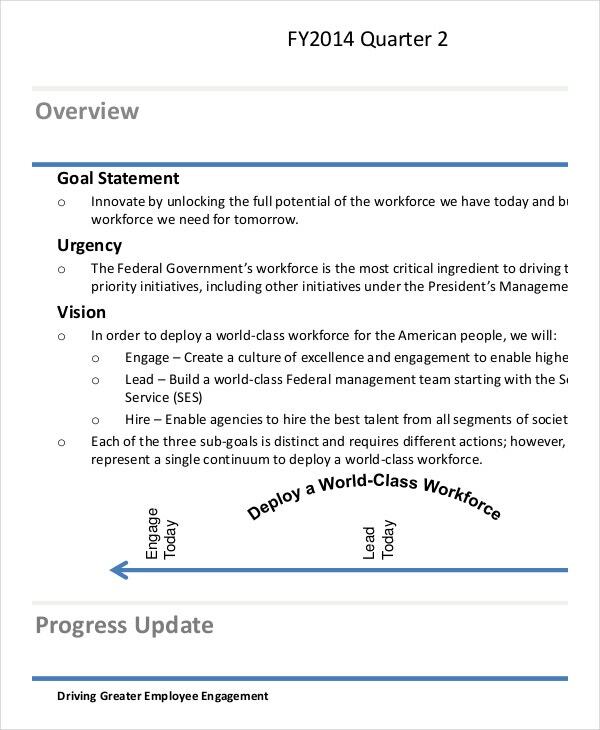 Almost every organization and service that is supposed to be performing benefits from the Performance Review Templates. 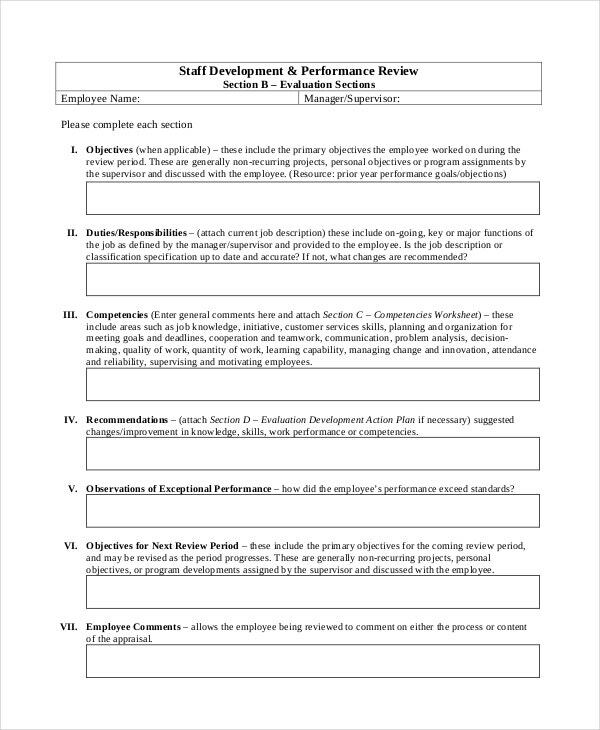 Organizations who want to monitor their employees and service levels can use these Performance Review Templates to assess the same. 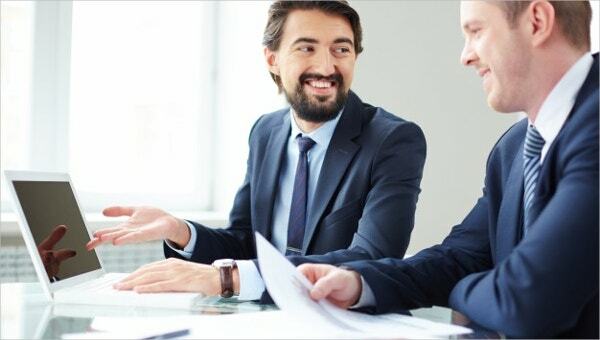 Performance Review Templates enable reviewing people and processes in set periodicities so that their business plans are on track at all points in time. Performance Review Formats also help Managements to get rid of non-performers. These formats also help the Organization Management to improve their systems by assessing the same from time to time. You can also see Literature Review Templates. 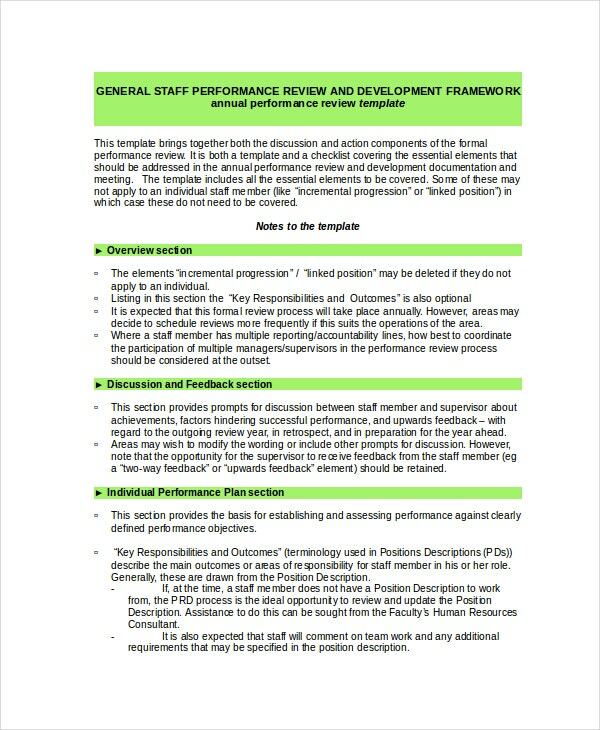 Performance Review Templates are highly useful in assessing the current levels of people and processes in place. They help organizations to take appropriate course correction methodologies so that their planned developments don’t get hindered due to lack of performance of people and processes. Download these formats which will help you remain focused on your goals.